ALBANY, GA (WALB) - The Georgia Bureau of Investigation issued a statement Monday morning, saying that a man had been charged in last week’s death in Moultrie. Semaj Willis, 19, has been charged with Involuntary Manslaughter, Possession of a firearm during the commission of a crime, and reckless conduct in the death of Jakayla Anderson, according to GBI Special Agent in Charge Jamy Steinberg. 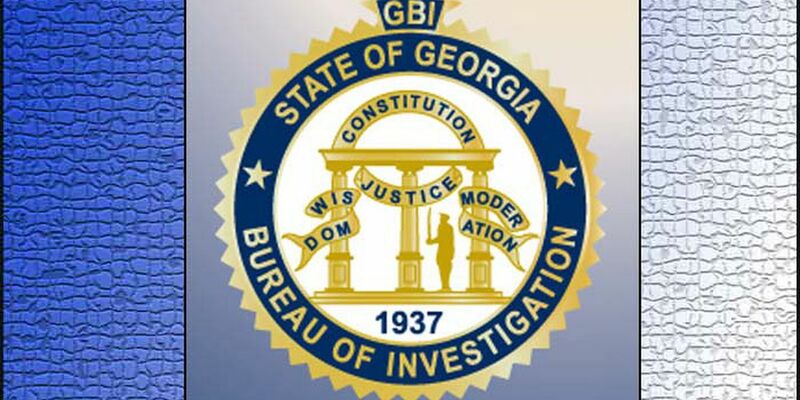 The GBI was requested by the Moultrie Police Department just after 6 p.m. last Tuesday to assist with a death investigation on 12th Street, Northwest. Anderson was at Willis’ house when the shooting took place last week. Additional charges may be forthcoming as the case progresses, and this case is active and ongoing, Steinberg said.